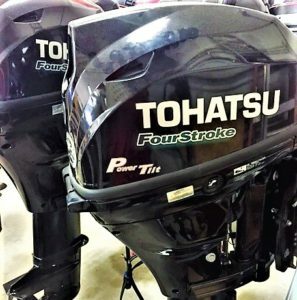 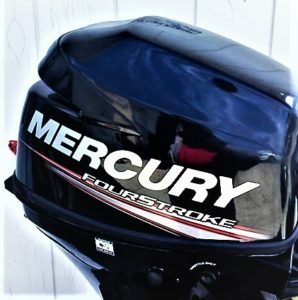 We An Authorized Dealer For MERCURY, SUZUKI & TOHATSU MOTORS! 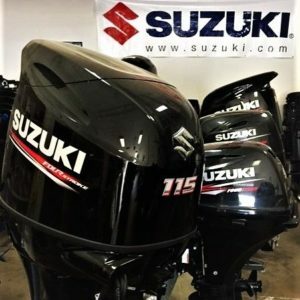 WE ALSO CARRY DIFFERENT BRANDS OF USED MOTORS! 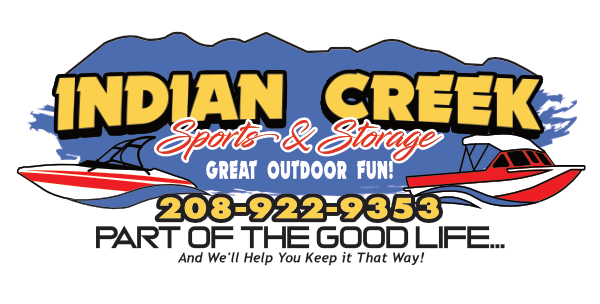 Just come by or give us a call and we can find something that works for you!